STATEWIDE -- Dubois County once again had the lowest unemployment in the state last month. This, according to the latest jobs report released this week. That report shows Dubois County tied LaGrange and Bartholomew Counties for the lowest jobless numbers at 2.8 percent. Martin County saw 3 percent unemployment in August. It’s 3.2 percent for Daviess County. 3.3 in Warrick. 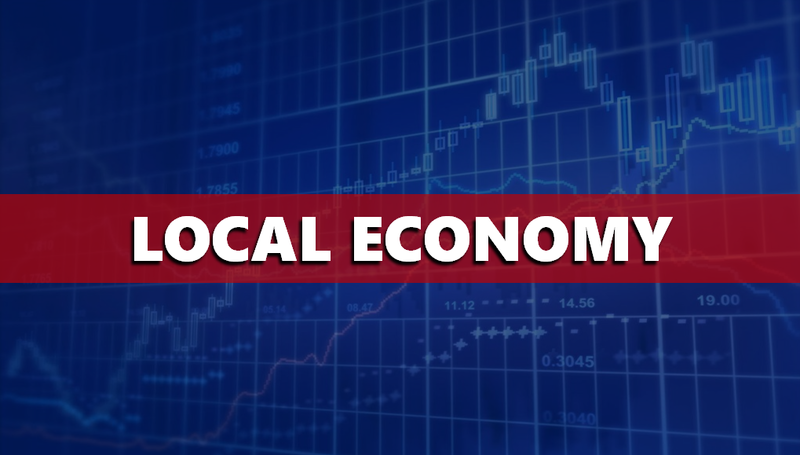 Pike and Spencer Counties both came in at 3.7 percent unemployment. Orange County 4 percent and, the highest unemployment locally last month was in Perry County. They reported 4.1 percent unemployment in August.